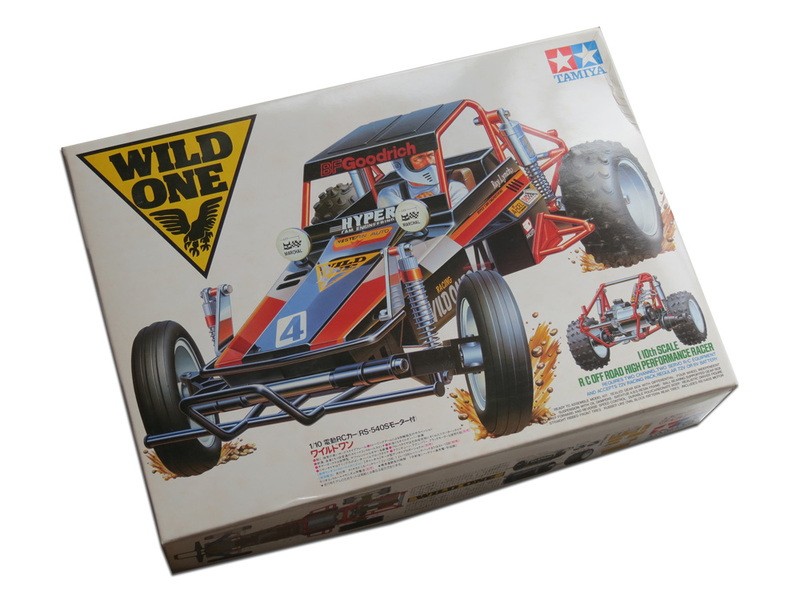 Did you know that Ayrton Senna owned a Tamiya? Or that Peter Brock once opened an off-road R/C track? 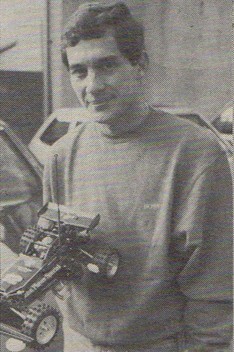 I dug through my old magazines and other materials, to gather together some rarely seen photographs of famous racing drivers messing about with R/C cars, mainly from the 1980s.